Sasikumar who faced many hurdles to release his previous film Kodi Veeran is back to his regular happy zone. 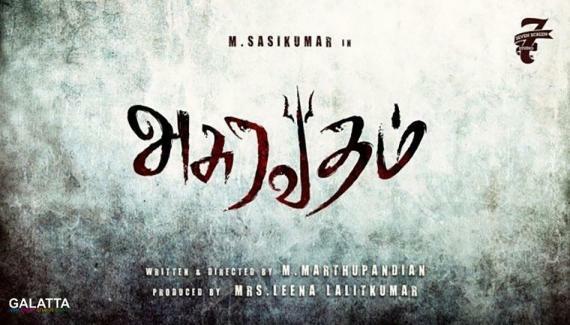 His upcoming action drama Asuravadham is set to release worldwide on 29th June, as confirmed earlier. Latest confirmed news is that, Sun TV has bagged the broadcasting rights of the film. It would be helping hand to promote it to a wide set of audience. >>Hansika to team up with Sasikumar? >>Sasikumar supports Bala's reality teaser! 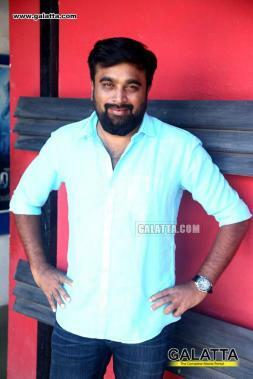 >>Sasikumar and Santhanam to team up! >>Sun Pictures bags Kutti Puli rights!